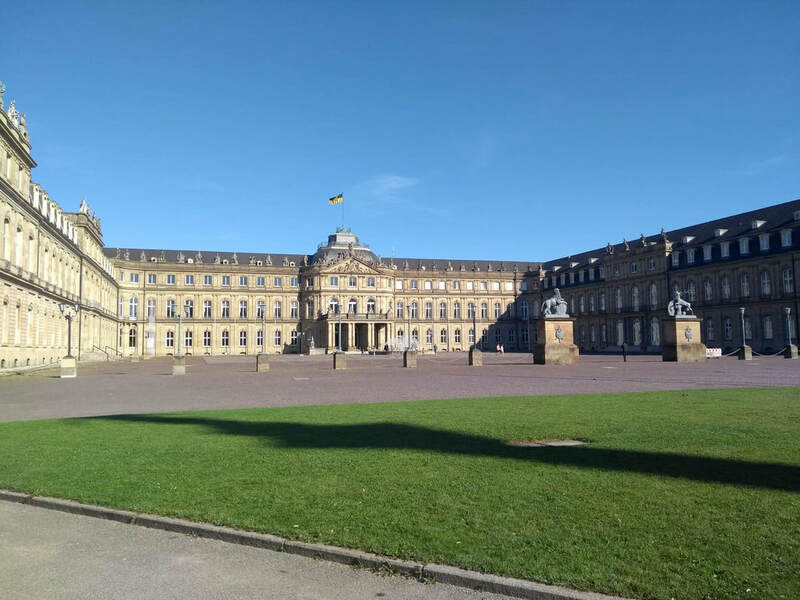 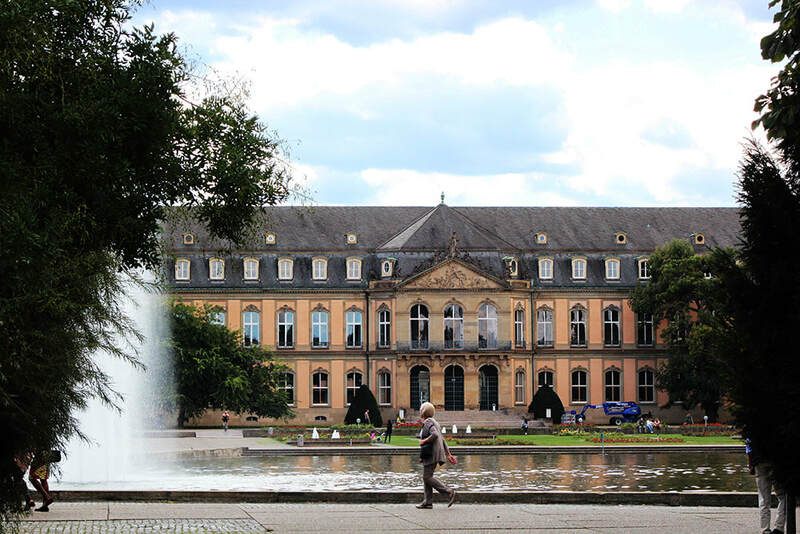 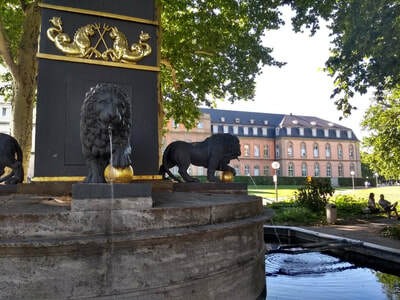 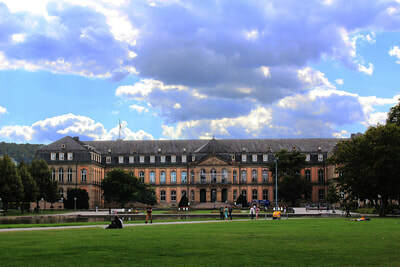 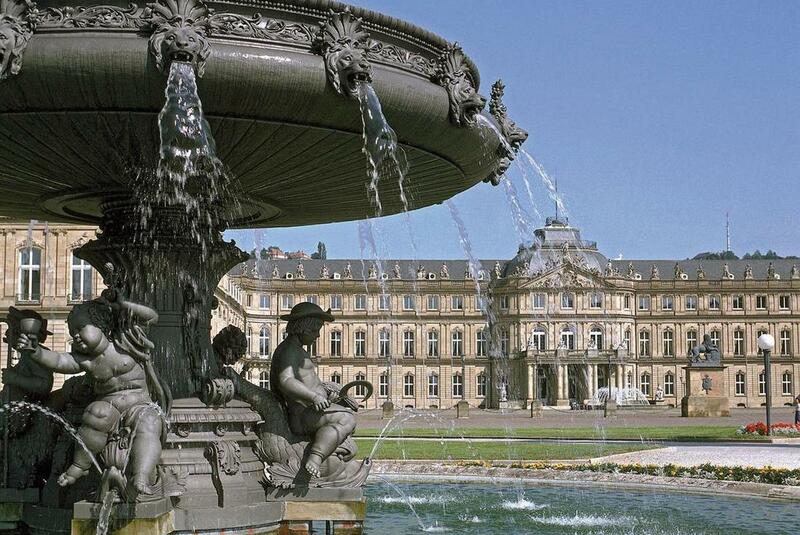 The Palace was one of the residences of the kings of Wuttemberg, a magnificent building, a Baroque Palace with finely crafted gardens to its surroundings including the Castle Beach. The Palace is currently used by the State for public offices. 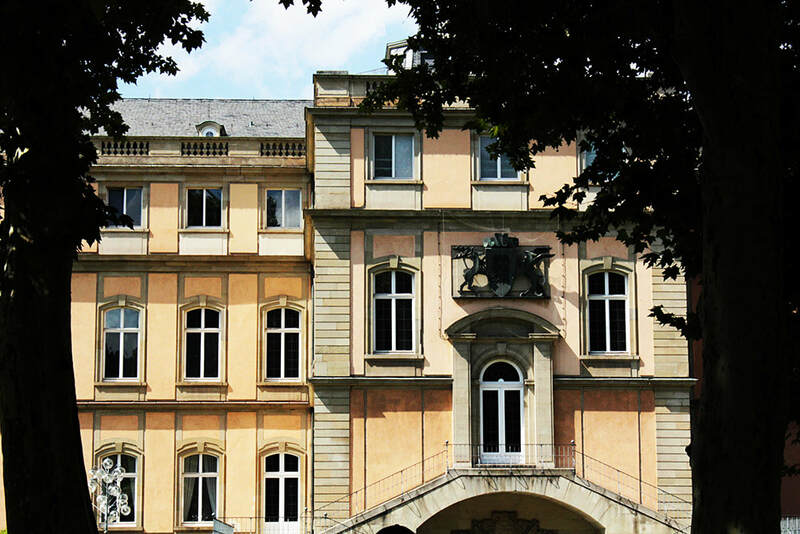 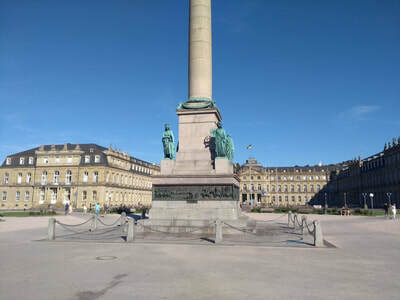 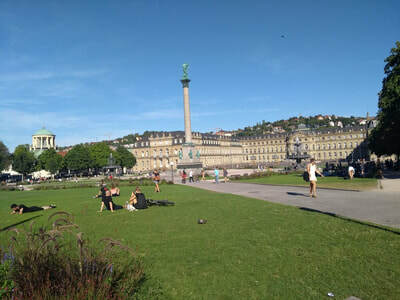 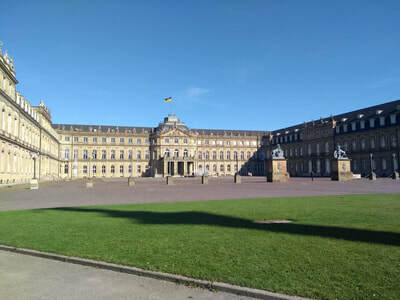 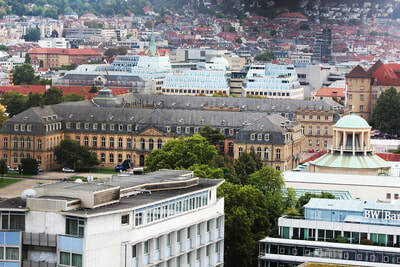 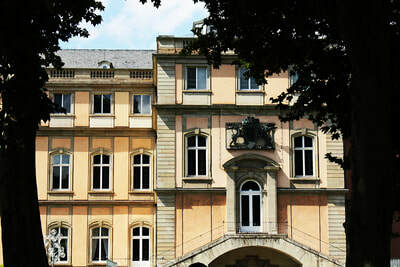 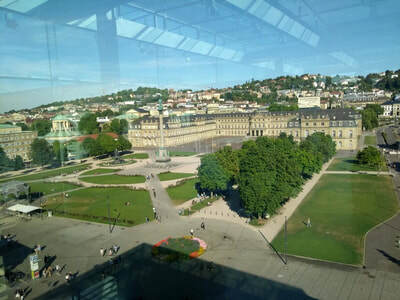 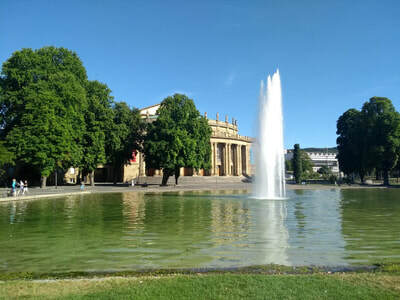 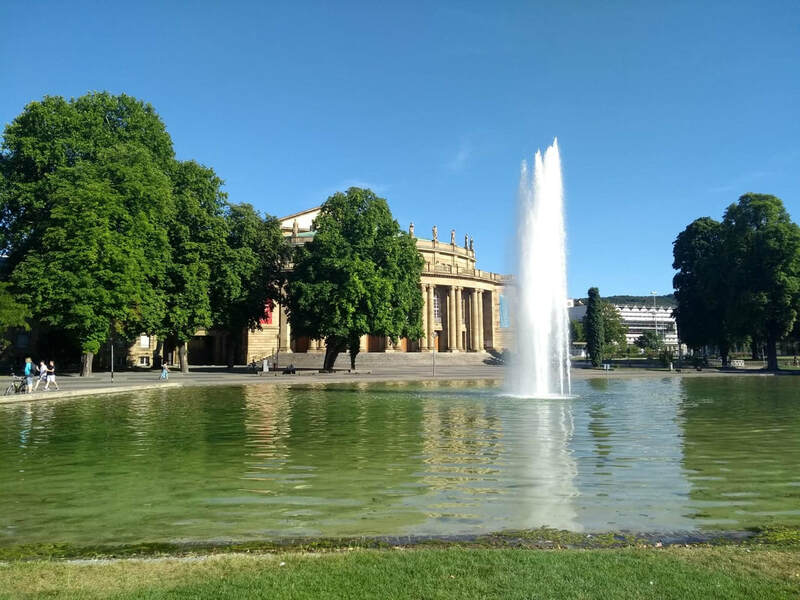 The Palace is part of the historical center so all the train routes have access to the different stations around the palace, the main stations are Charlotenplatz and Schlossplatz.